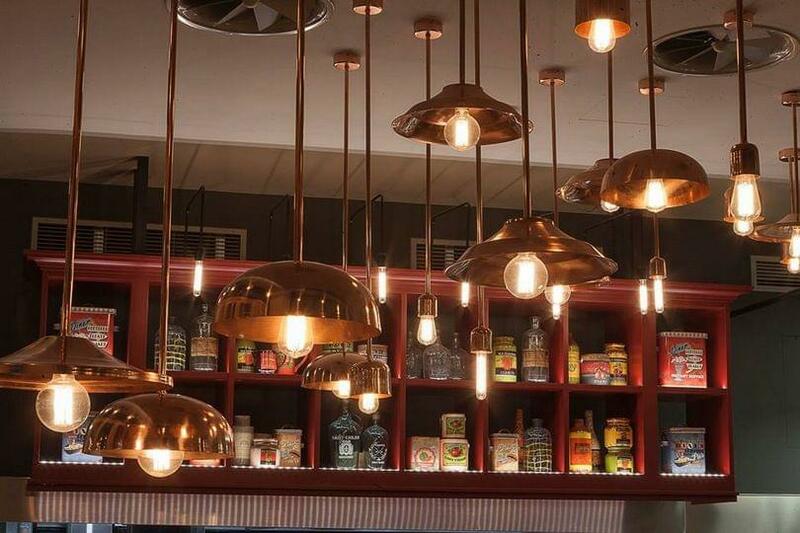 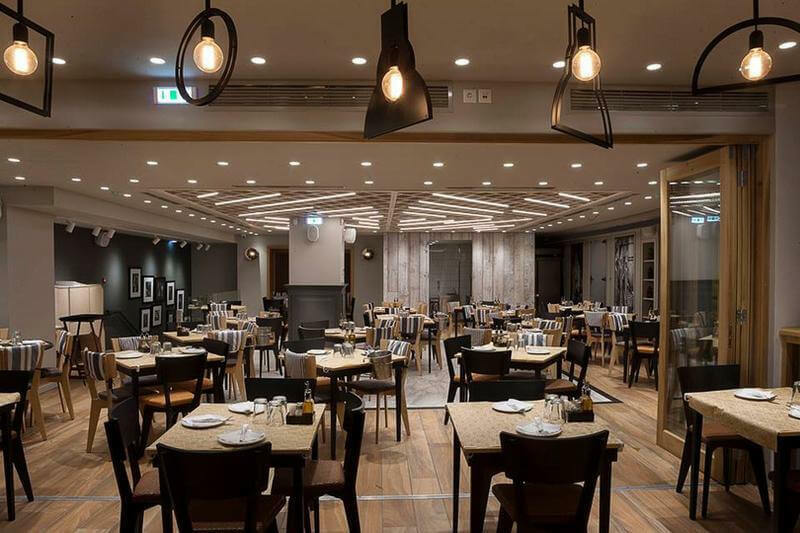 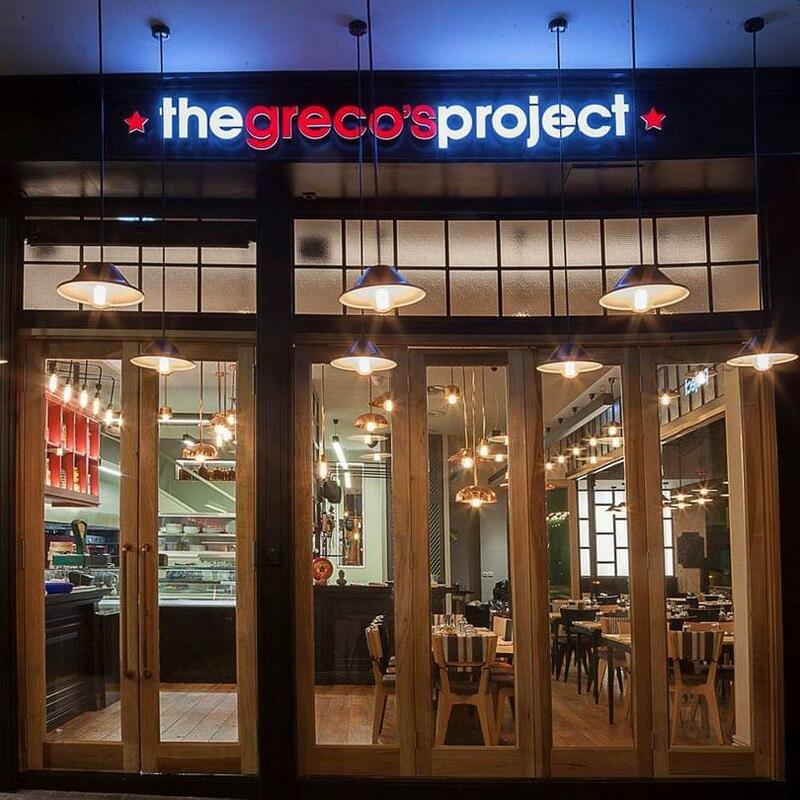 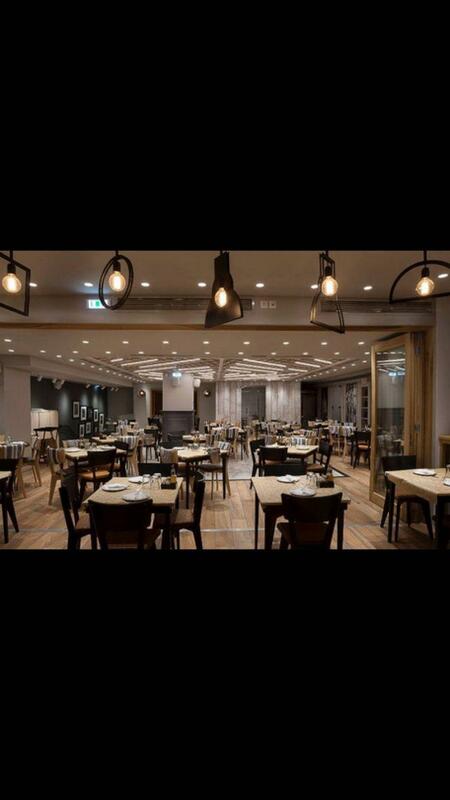 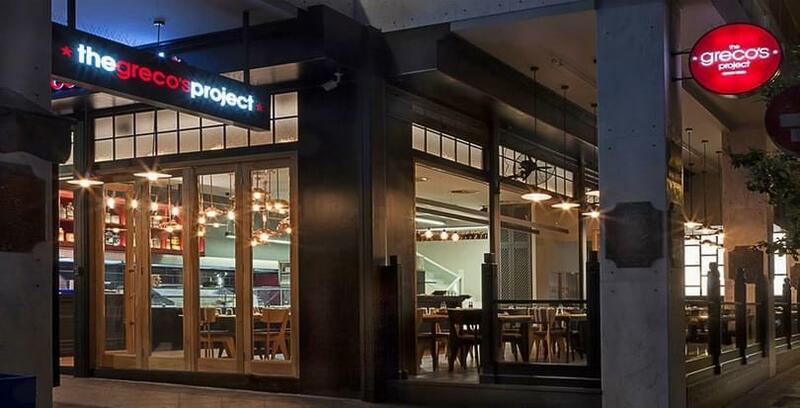 The Grecos Project is a greek restaurant in the center of Athens, in Syntagma Square. 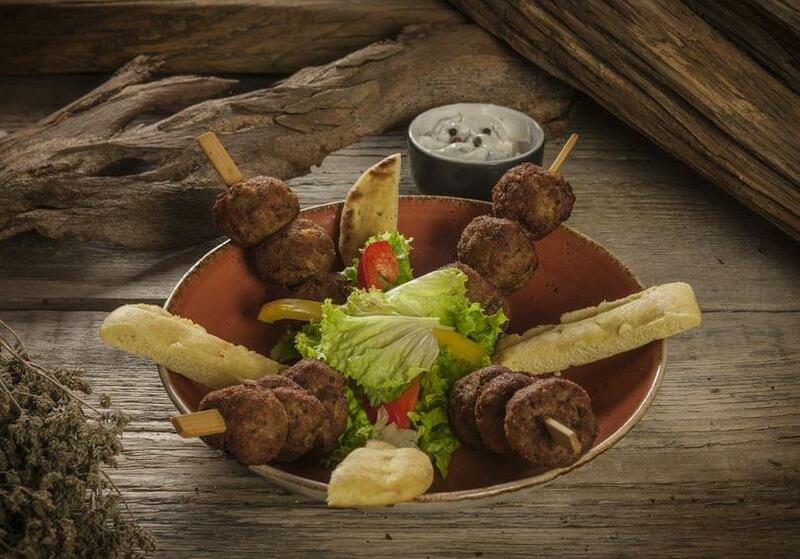 It serves traditional greek cuisine and grilled meats. 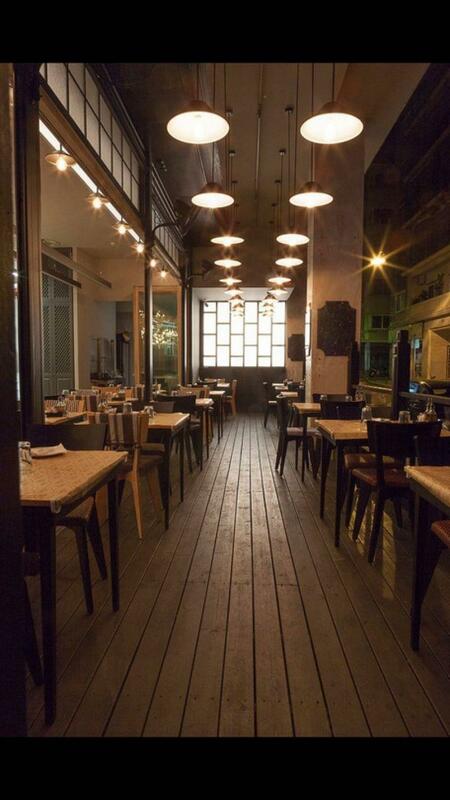 It is located in a large space in Mitropoleos street and it is open from early in the morning until late at night. 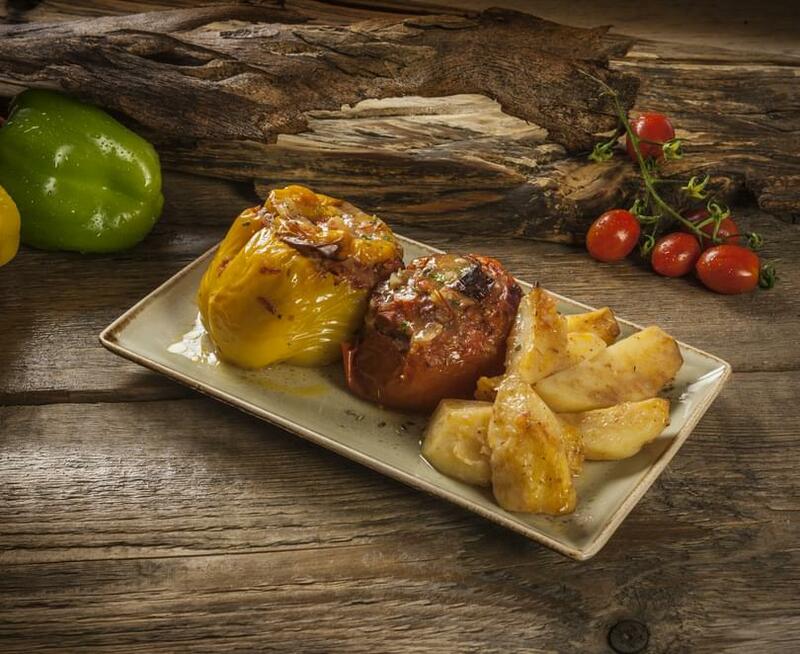 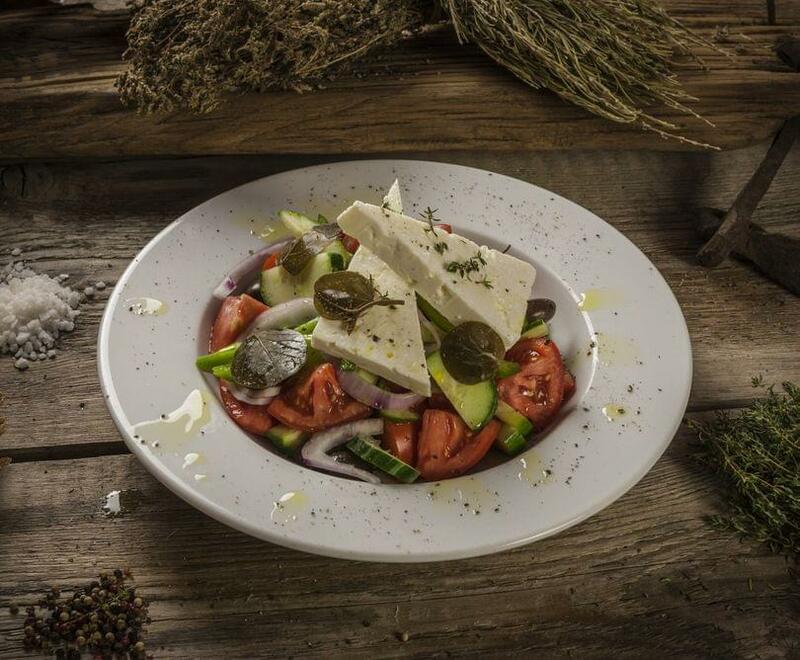 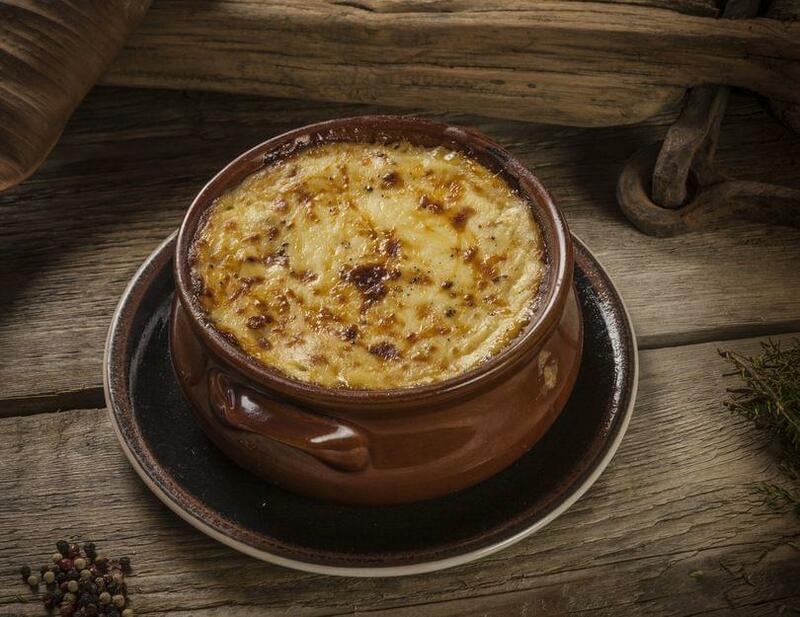 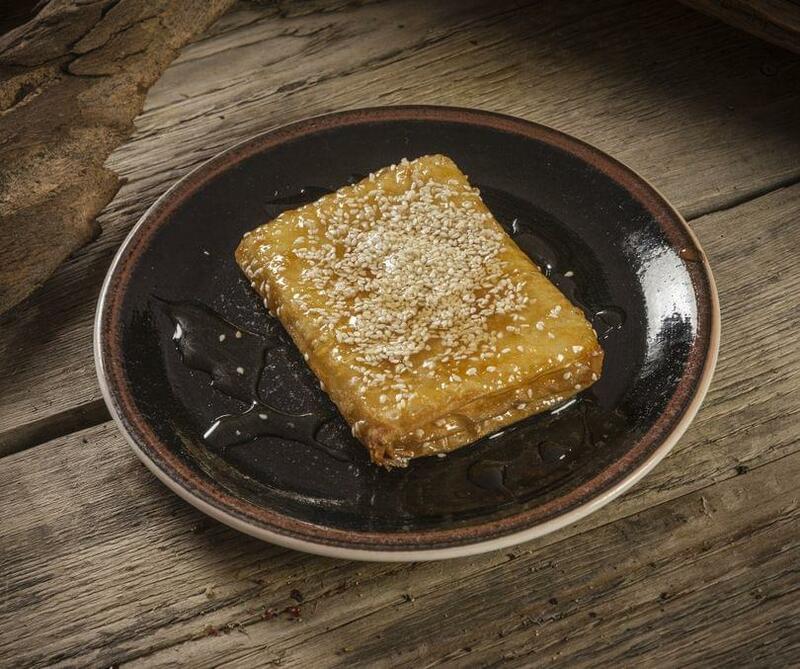 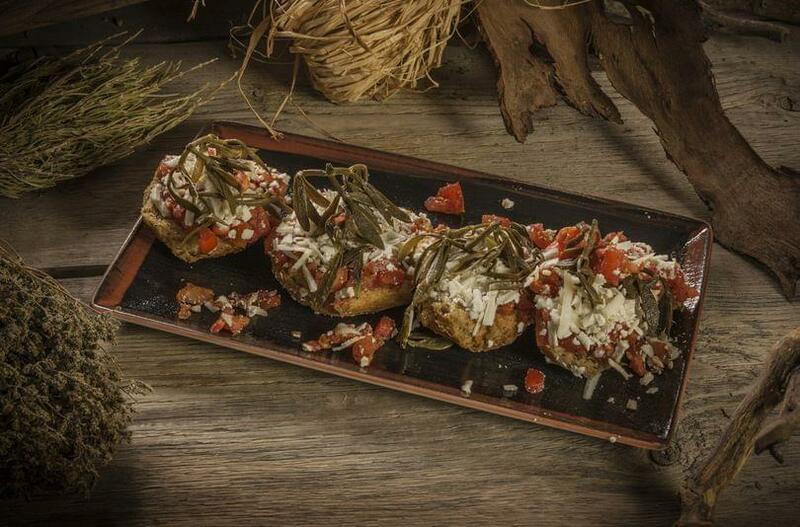 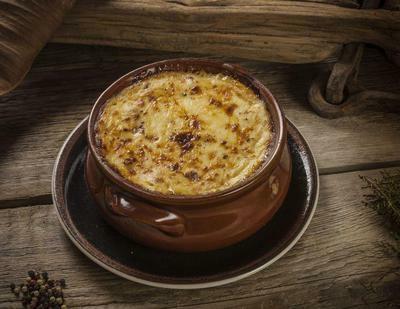 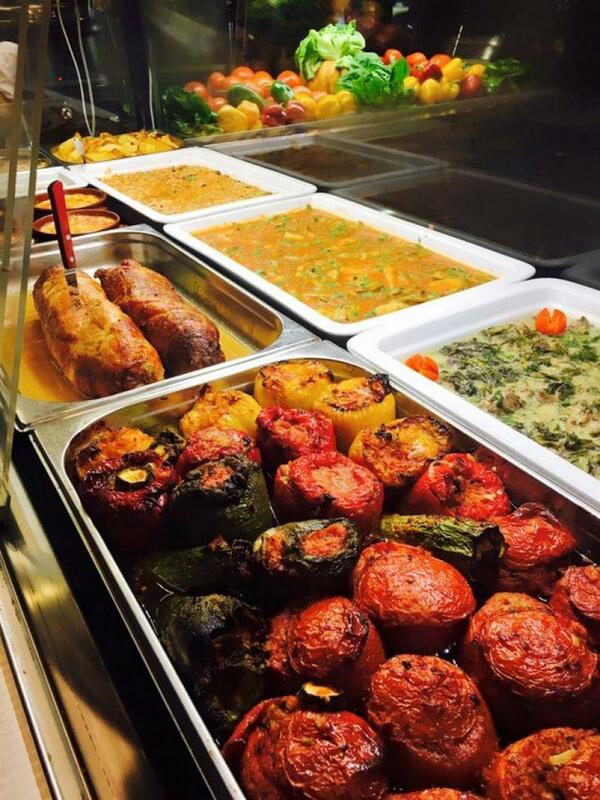 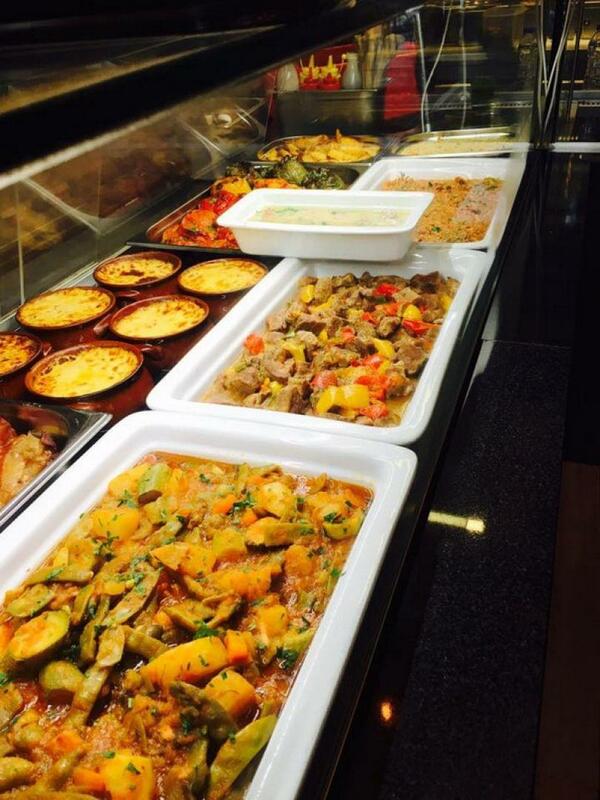 The Grecos Project menu is full of greek traditional dishes such as moussaka, stuffed vegetables and fassolada (the traditional greek bean soup). 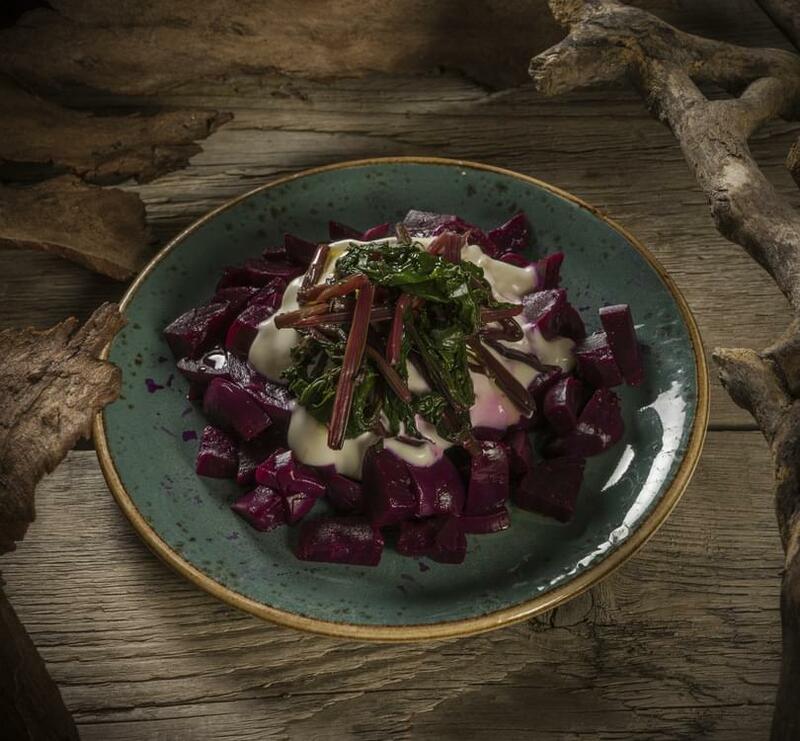 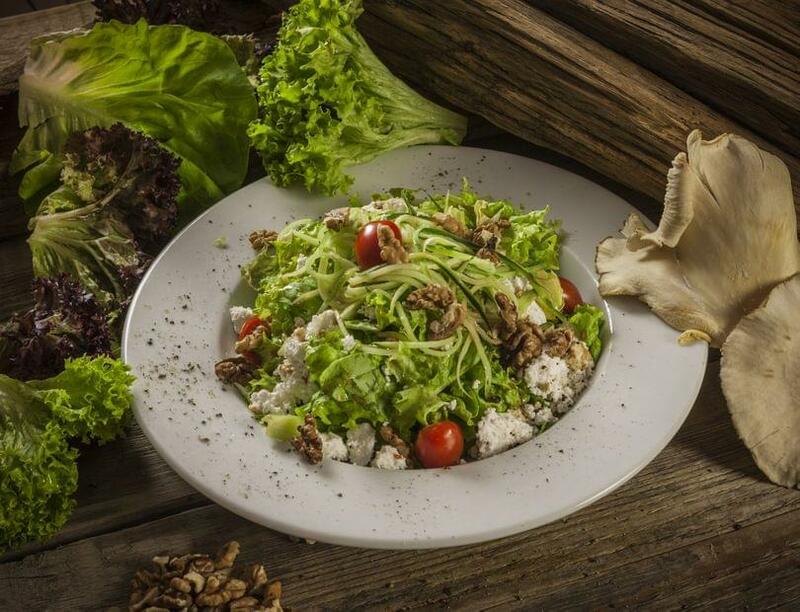 You can start your meal by choosing among a selection of cold and hot appetizers or a rich fresh salad (available in small or large portion). 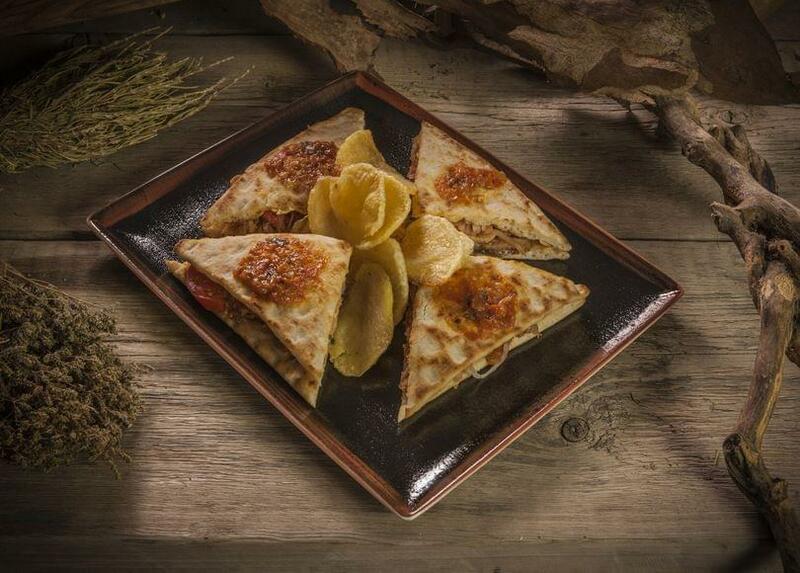 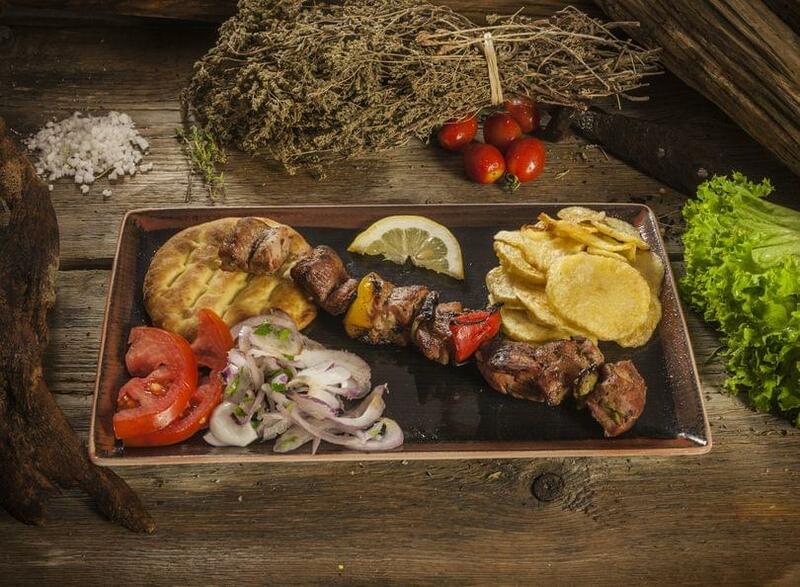 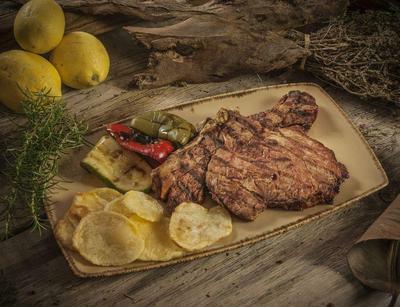 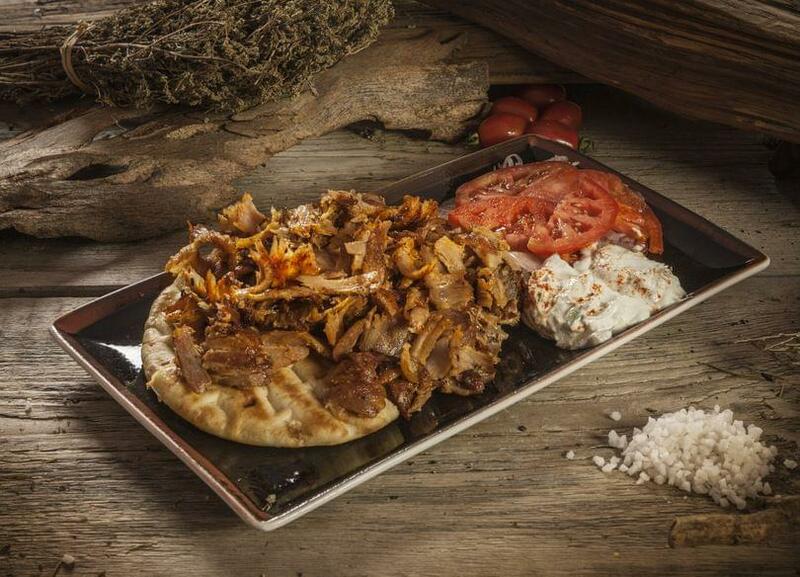 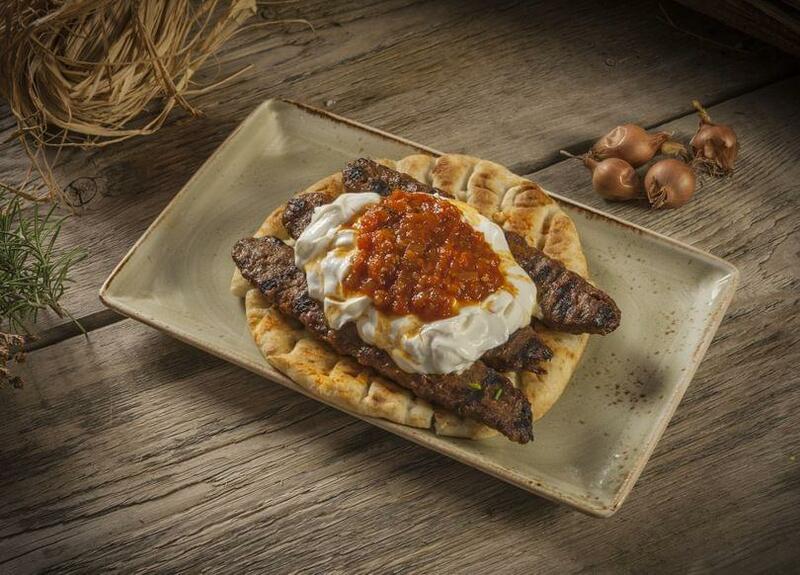 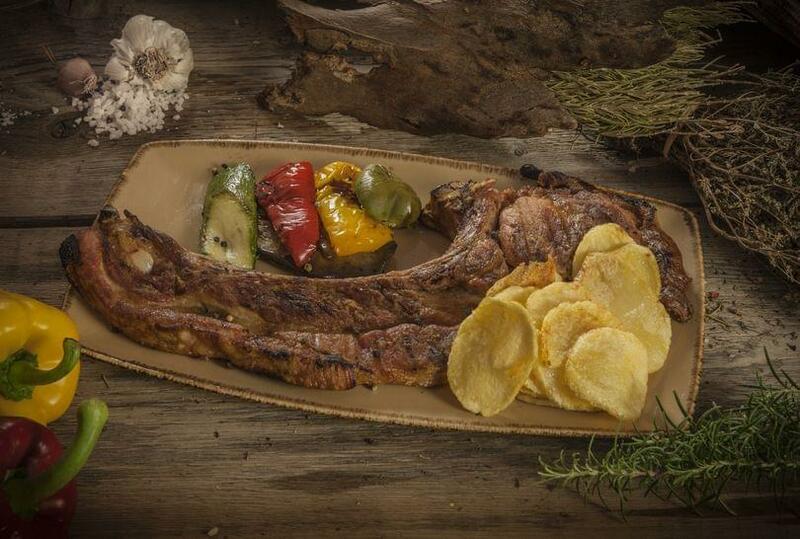 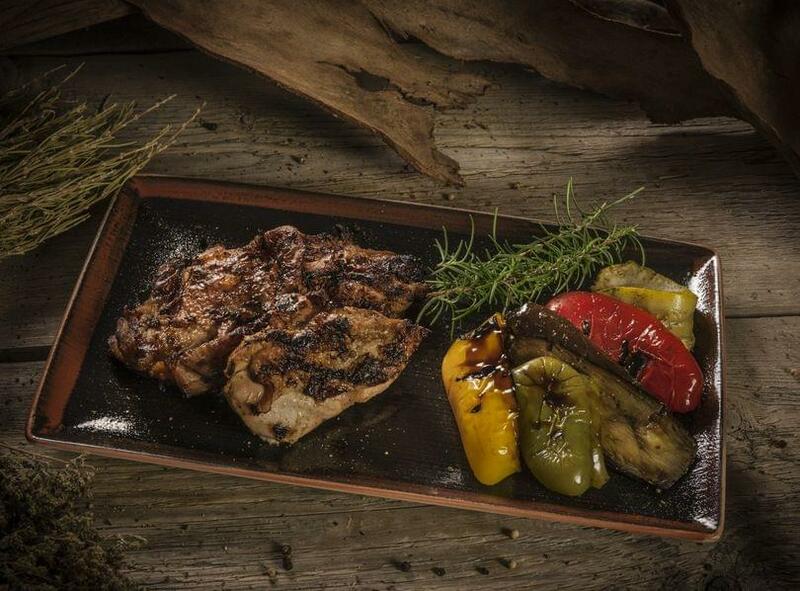 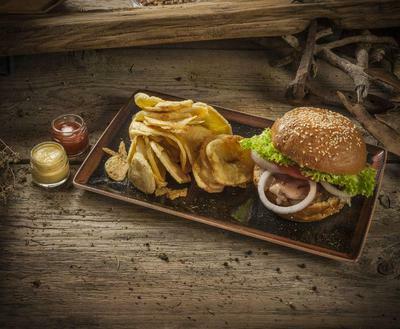 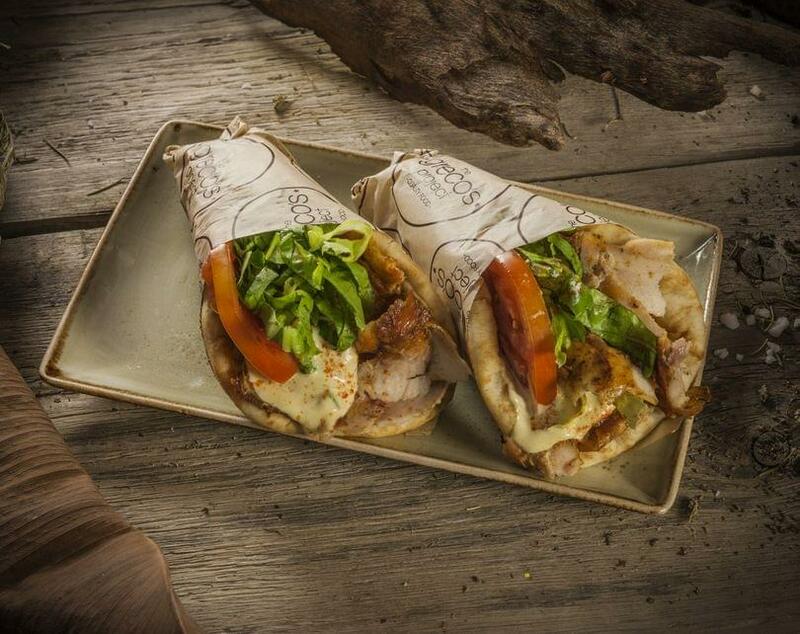 In addition the menu contains a series of grilled meats such as souvlaki, gyros, kebab and others. 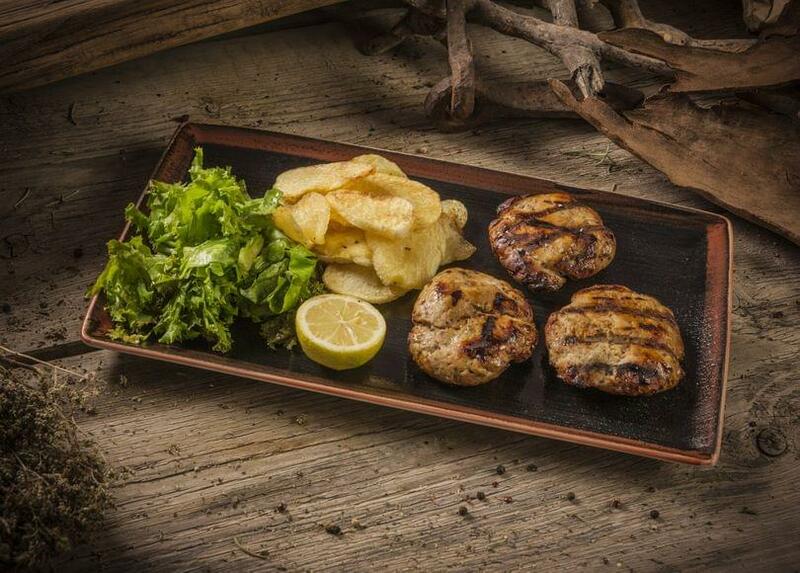 Make your reservation via e-table.gr and gain discounts and privileges.